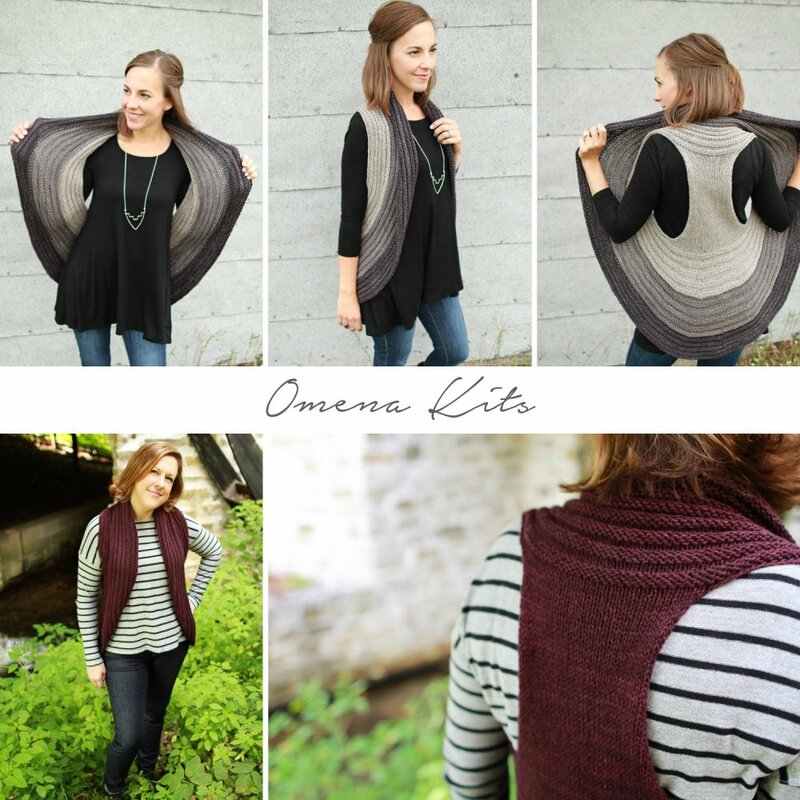 Everything about Omena is fun, from cast on to total wearability. 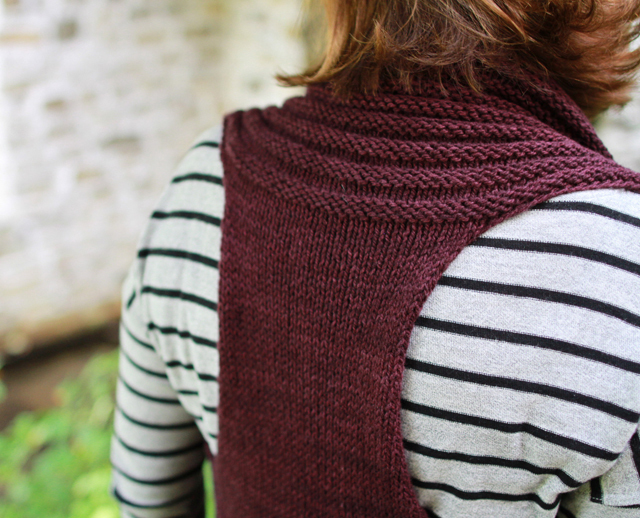 Knit in Plucky Scholar, with options for a 1-color or a 3-color gradient, the seamless construction is totally unique! 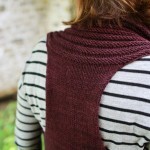 The armholes are self-finishing, so all that’s left is to weave in a few ends, and you are ready for a chill in the air.